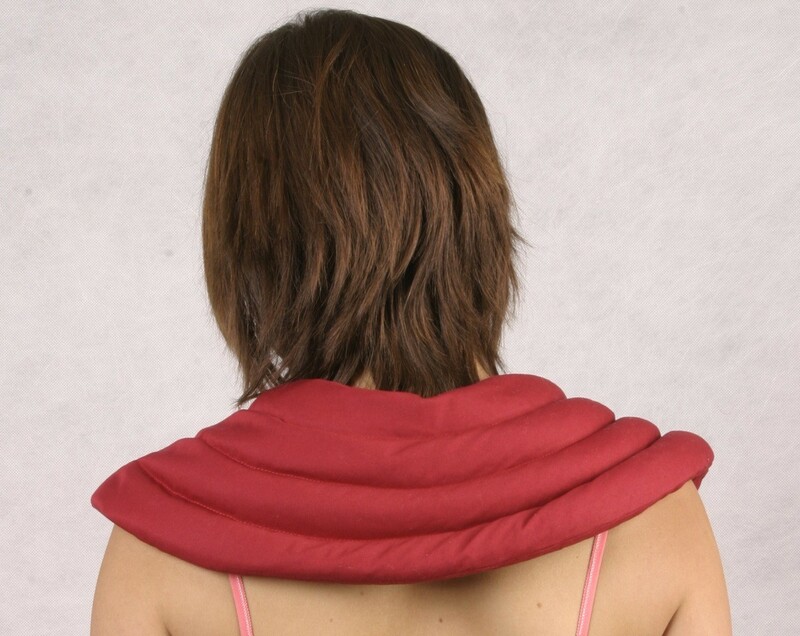 The curved shape of the pack will cover the vital areas of the shoulders and neck. The pack stays in position and will not restrict those who find it difficult to sit still. Excellent for muscular and joint pain, headaches, migraines and long distance travel.